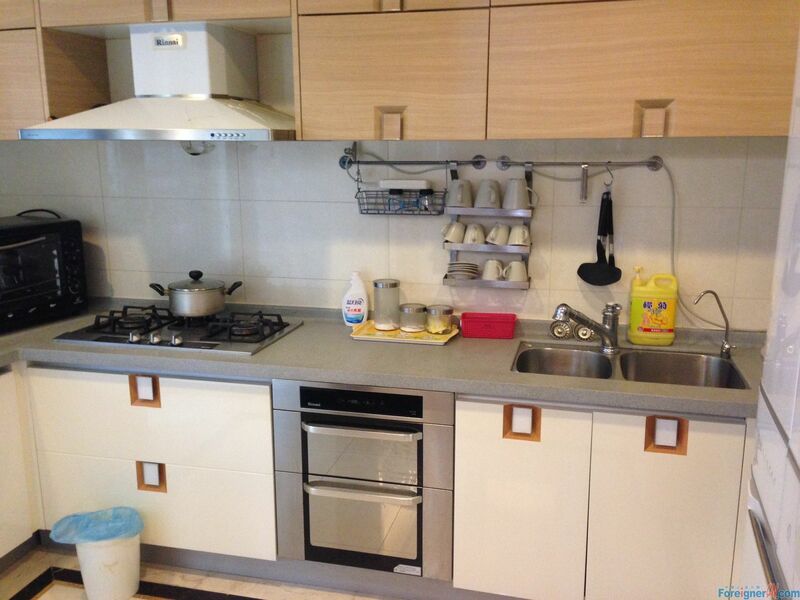 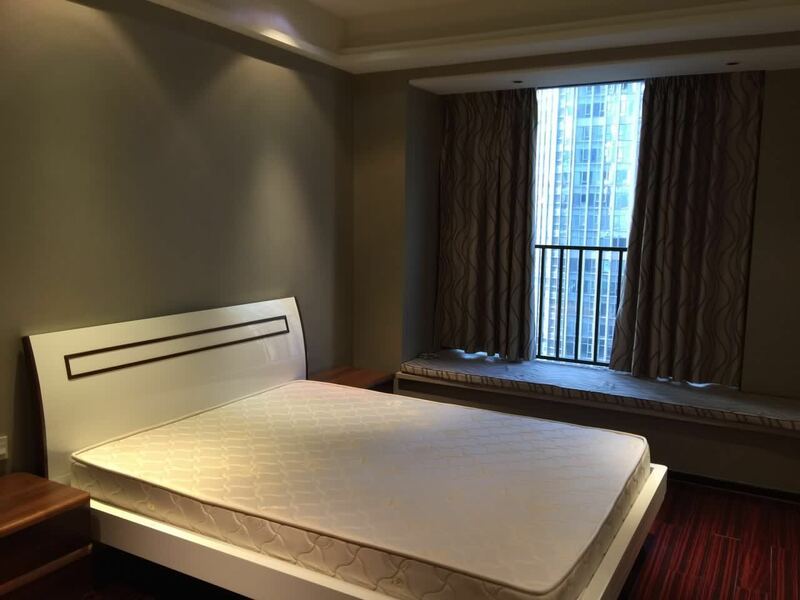 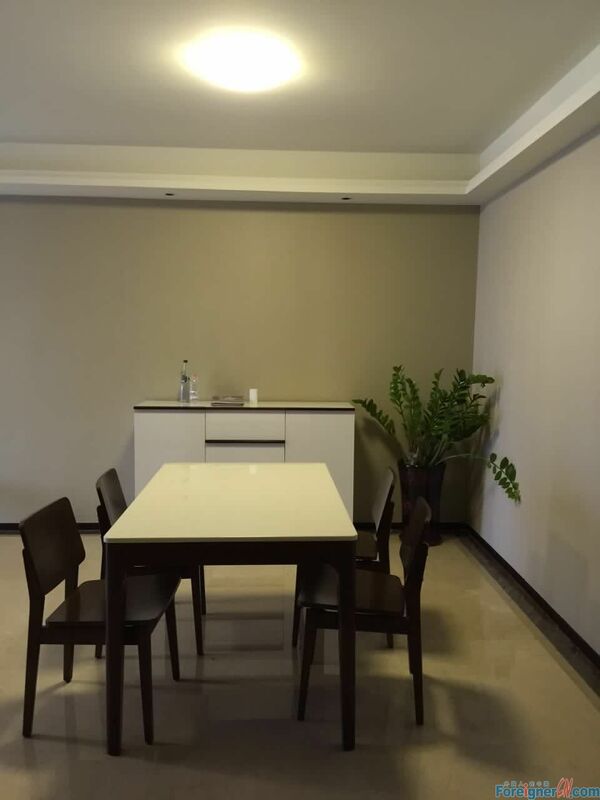 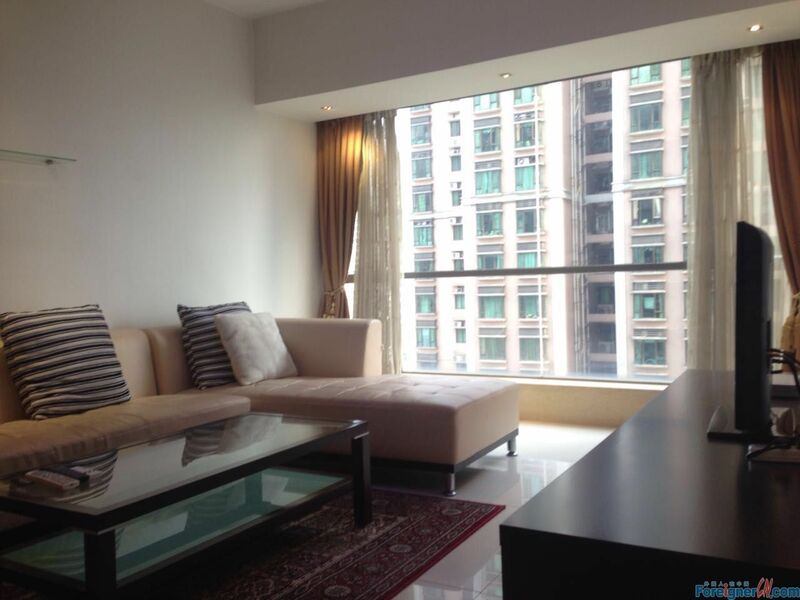 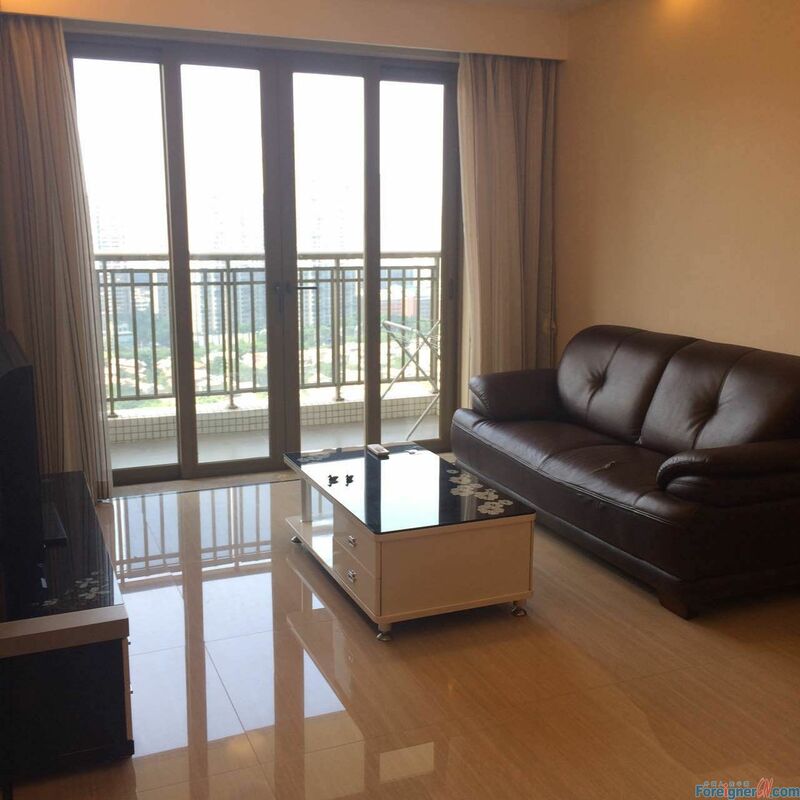 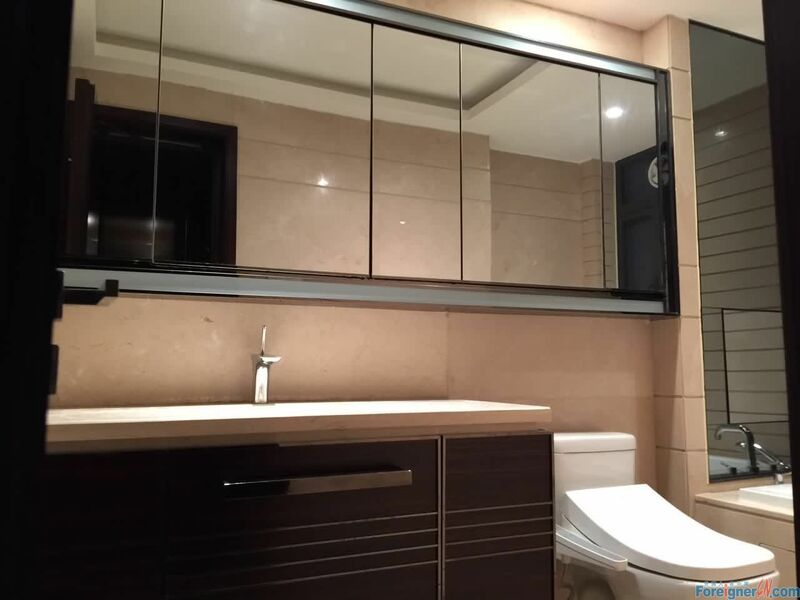 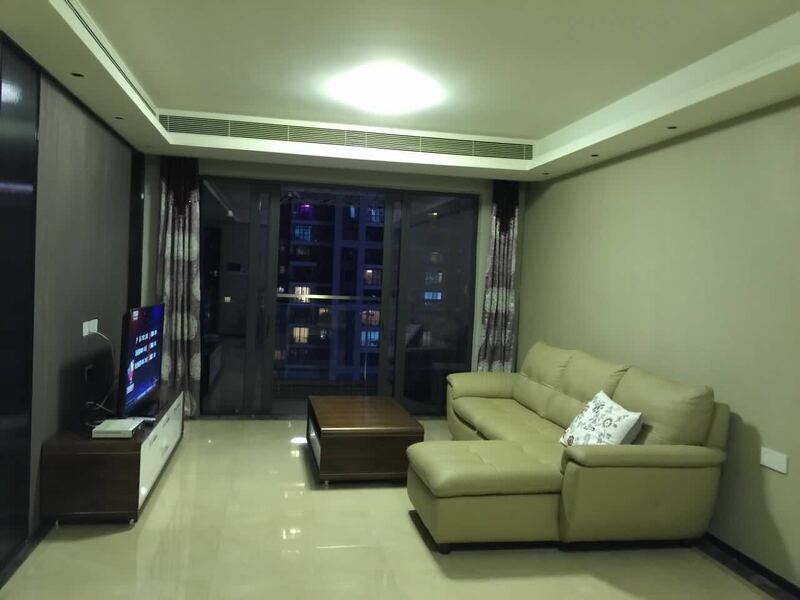 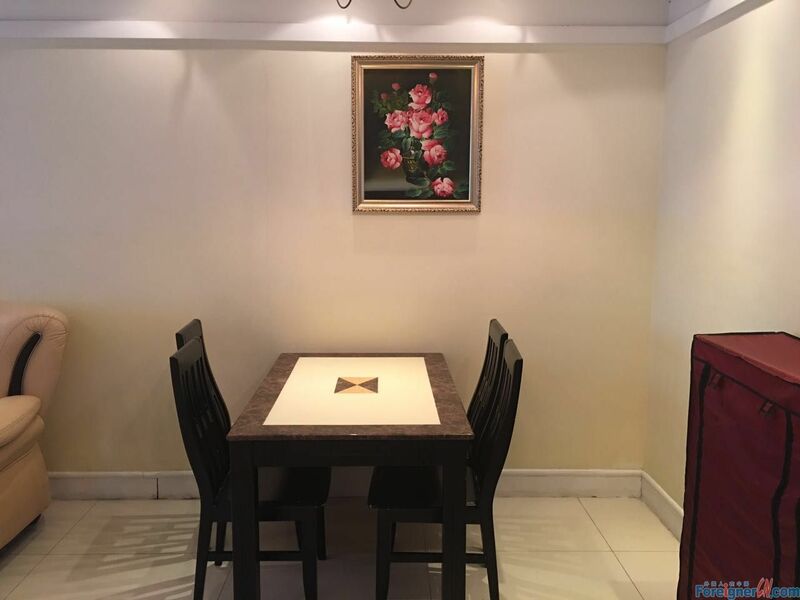 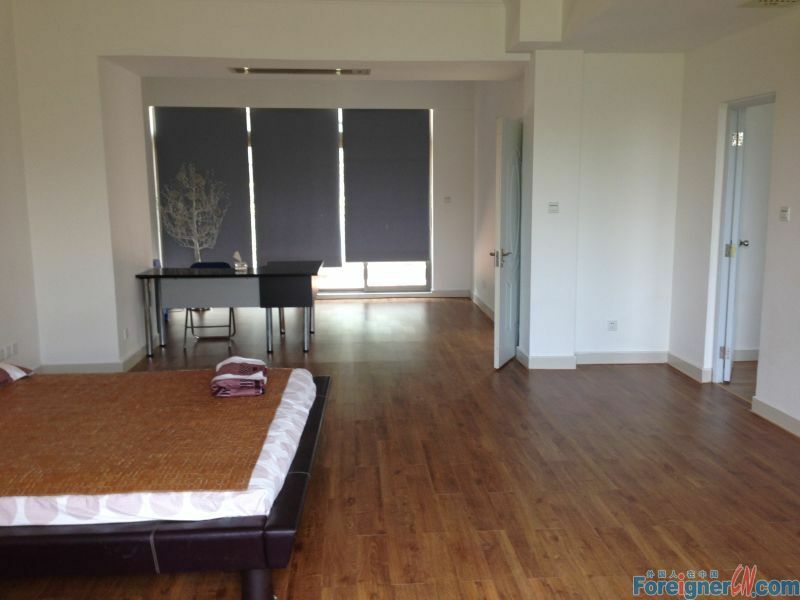 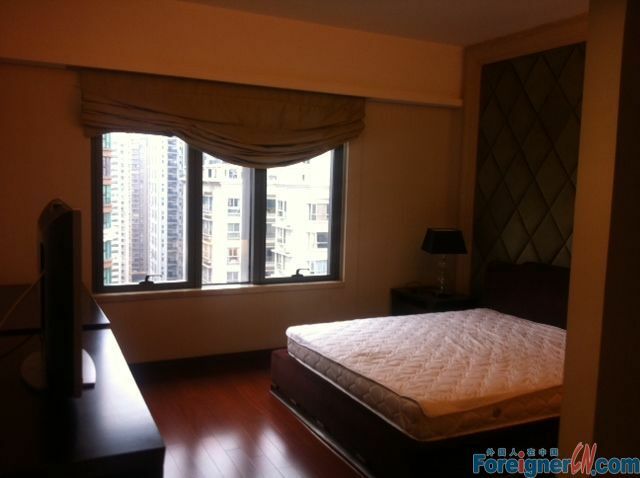 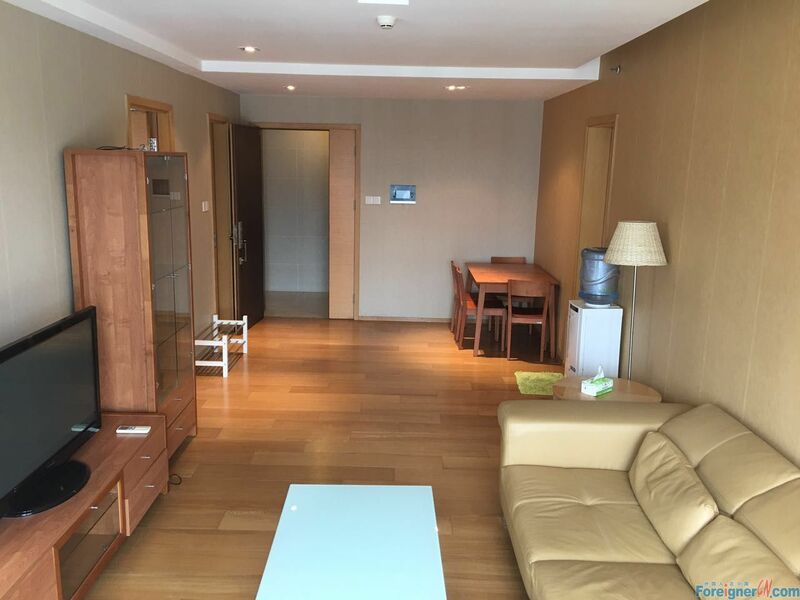 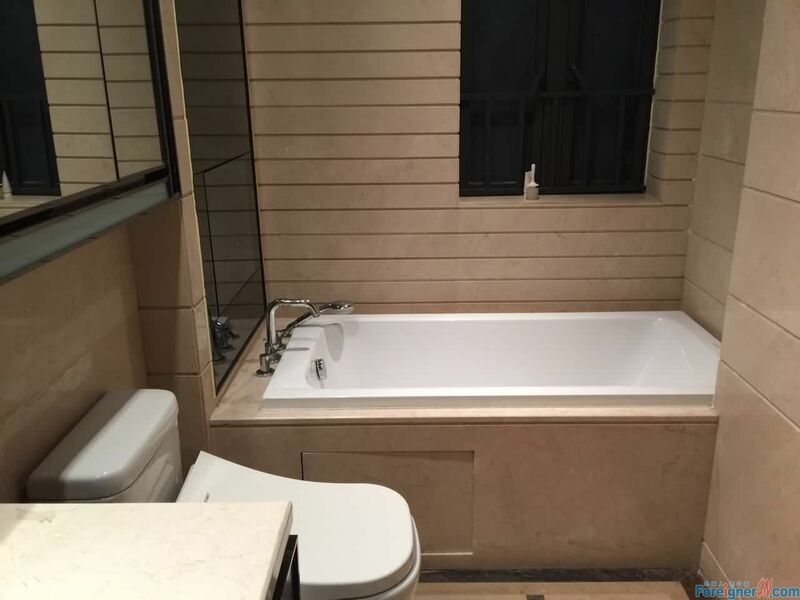 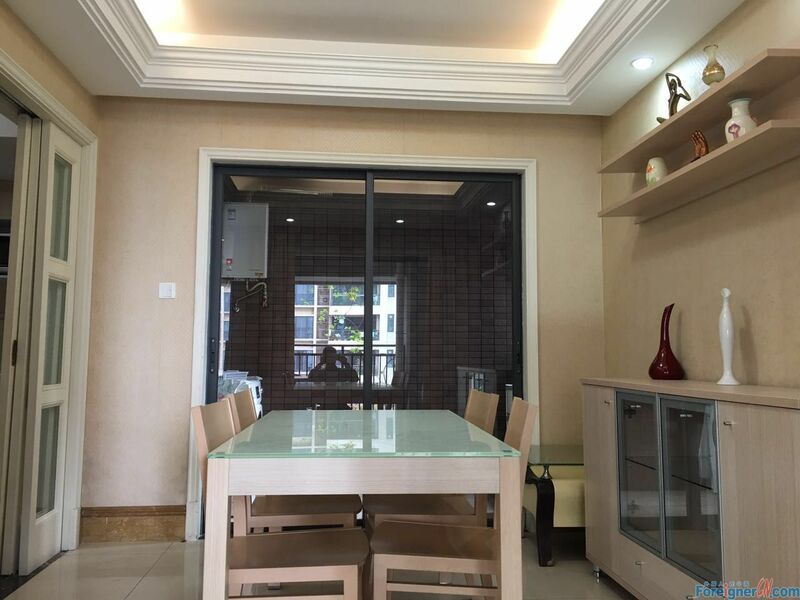 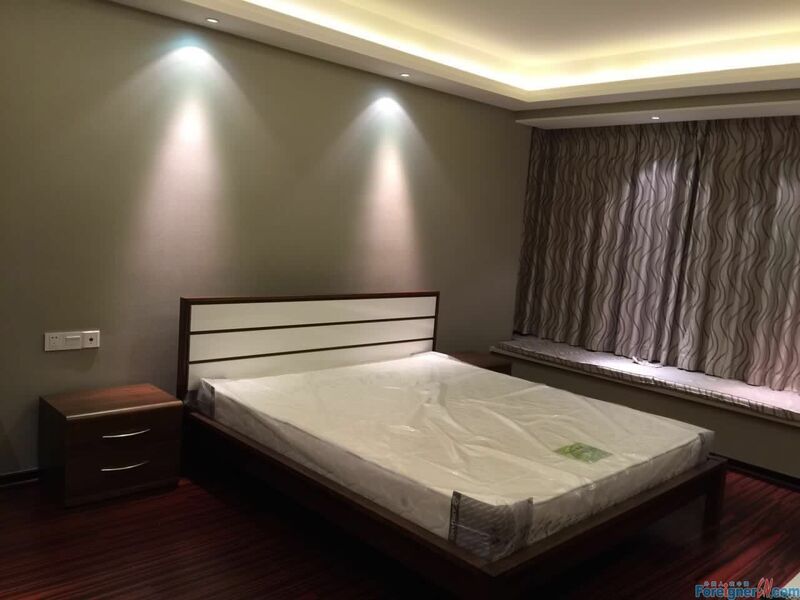 Location : Liede , Zhujiang new town , 3mins walking distance to Liede metro station. 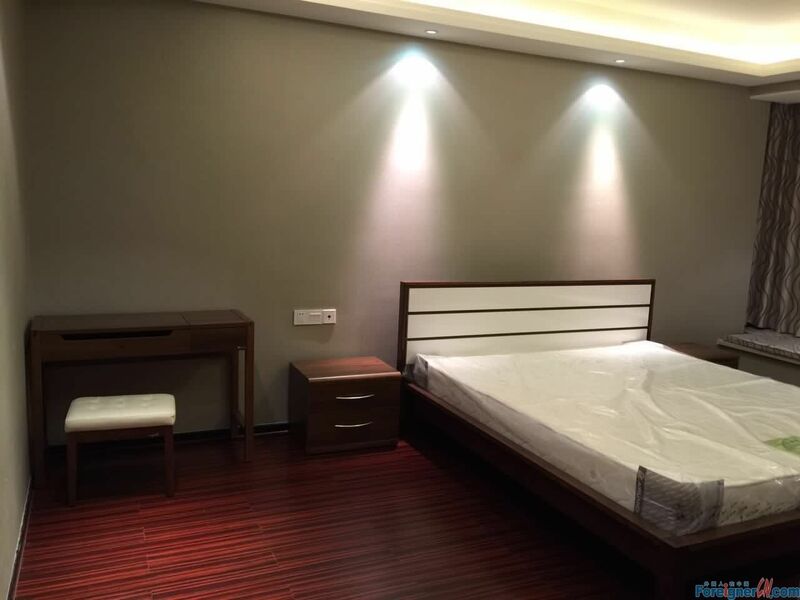 I guarantee you the apt is real and the pic is real , now it is available , I dont do like the other agents always posted the unavailable apt on the website . 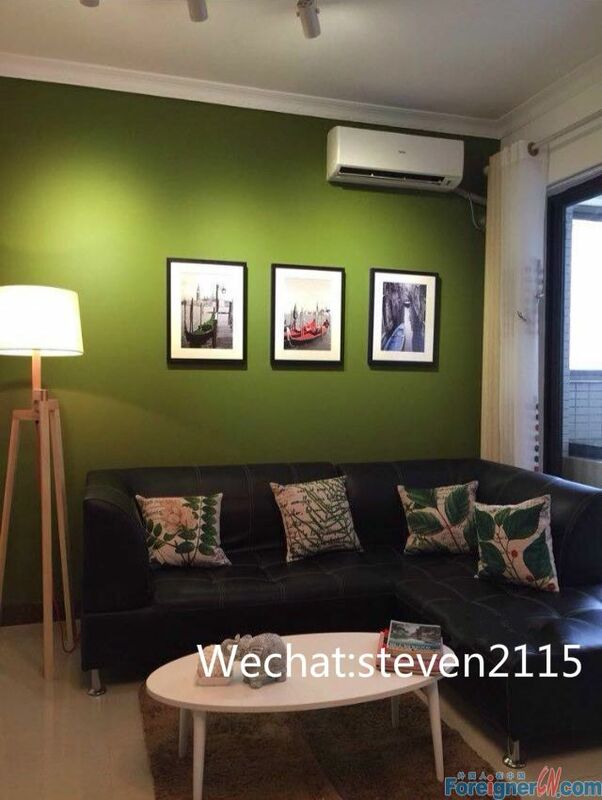 I m sure i will offer you a better and different service which the other agents cant .